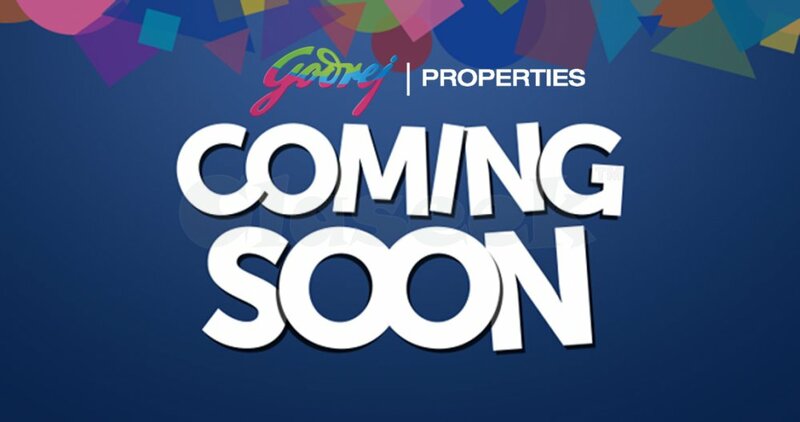 Godrej Properties welcome you to Godrej Sector 106 Gurugram (Gurgaon) that is attractively designed luxurious 2BHK, 3BHK & 4 BHK Apartments near Dwarka Expressway. All the requirements are fulfilled according to the buyers need that give you Complete relaxation. It’s the perfect that you and your family members will ever want. The pricing of the apartments is starting from Rs. 80 Lacs. The project is near to the Dwarka Metro Station that is easy to access.